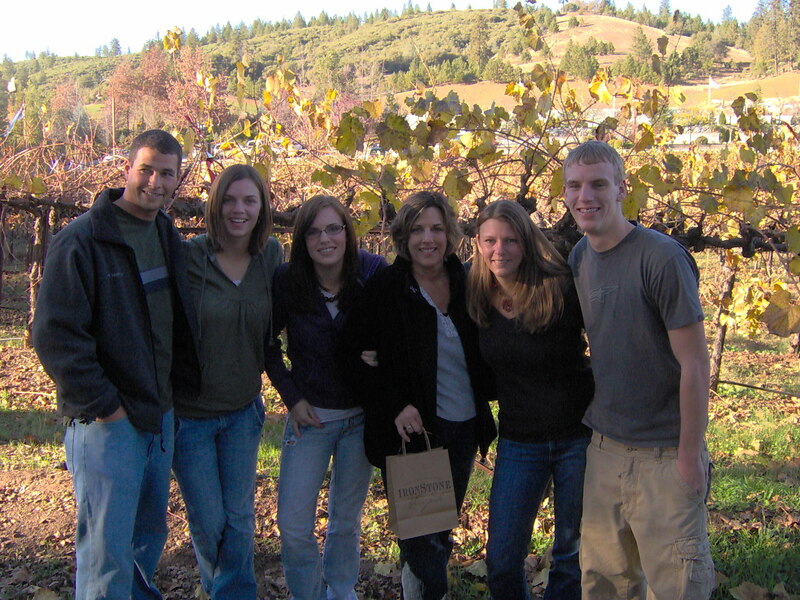 Apparently in 2009 I was too focused on getting a job in my new found career field to get out to the vineyards. Some how between job hunting and being weighed down with student loan payments I did manage to find the time to venture off to Honduras where I learned to scuba dive with Kim, Margo & Tippy. 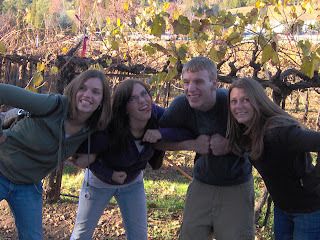 One of the best trips ever! Which reminds me, I should make it a point to plan a scuba vacation...sometime. We did sample the local rum and rum punch which was fantastic. 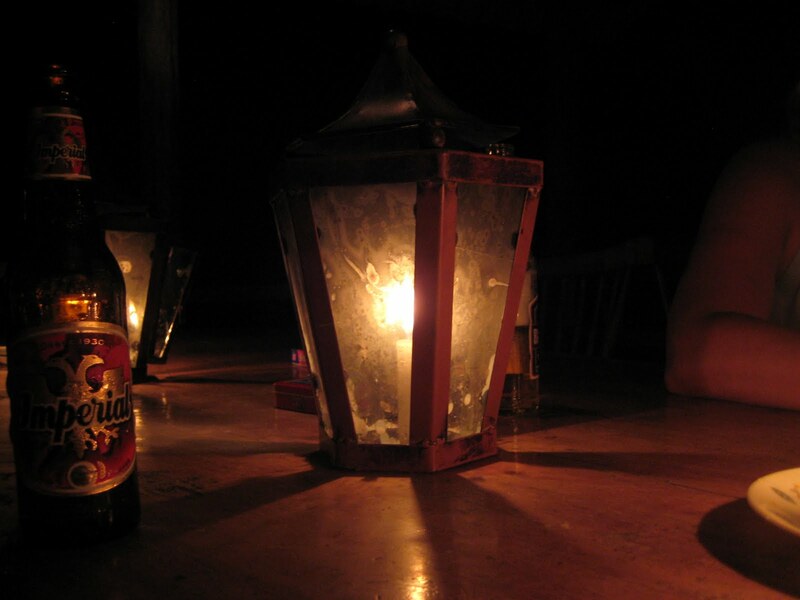 However I think the best part might have been when we were in the jungle without power, playing cards & drinking beers over the river gorge by candlelight. Or was lounging in the hammocks on the porch of our beach front house better? Maybe they were both just a little piece of heaven. Company party 2008. 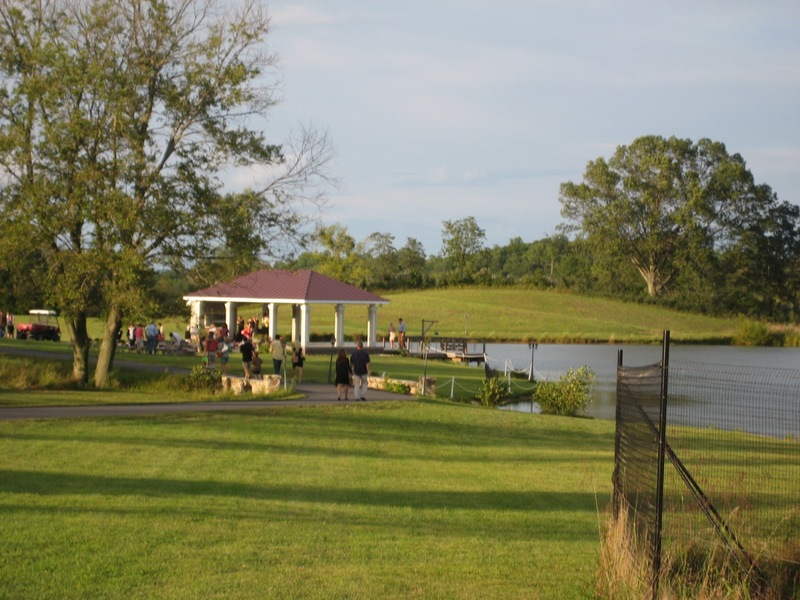 Yes, the same company as the year before when we went to Rappahannock and Gadino. 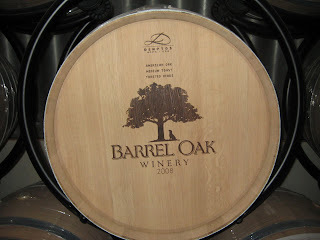 This time we went to Barrel Oak Winery a week or two after they opened and their initials conveniently spell BOW as they are a very dog friendly winery. A few of my coworkers brought their dogs along since they were welcome inside. Most of the wines were pretty good I think I came home with a Viognier and a Black Lab, the later being a dessert wine that I didn't like but had to buy for the name and it happens to still be in my kitchen today, who wants to taste it now? Growing up with black labs I just couldn't pass it up! It was a rainy day when we went out there and then we went back to what is now Narmada Winery for dinner and a friendly game of flip-cup. I would really like to post a picture of the flip-cup game, but alas I do have respect for my former colleagues and karma can get you. 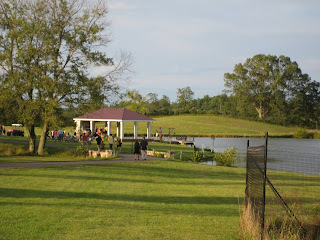 We all headed back to a local hotel for the night since we were too far out of DC to drive home where our youngest co-worker's girlfriend proceeded to shriek in happiness and jump fully clothed into the pool! It was quite an interesting, yet awkwardly enjoyable day. 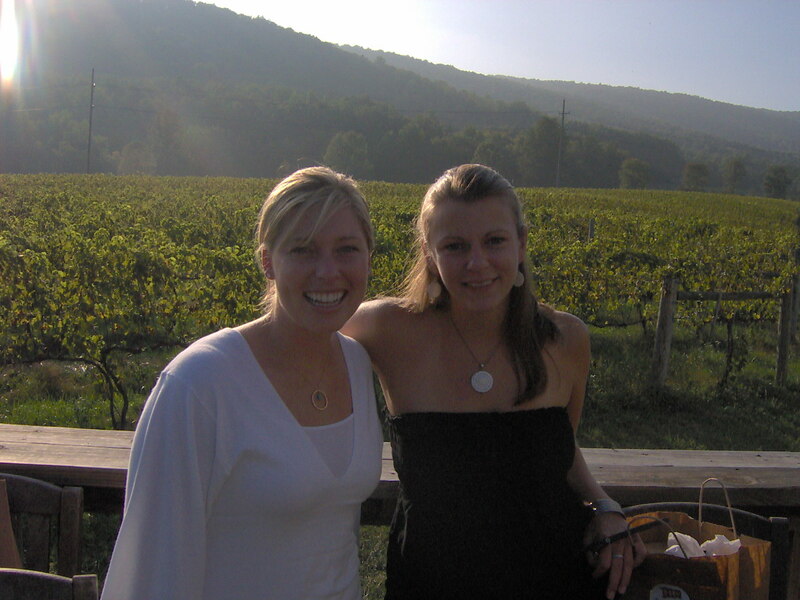 It was the late summer of 2008 when some how I ended up on a birthday wine tasting tour with my friend Jenny and a bunch of her friends. Little did I know that the birthday girl, Michelle, would become my roomie two years later. 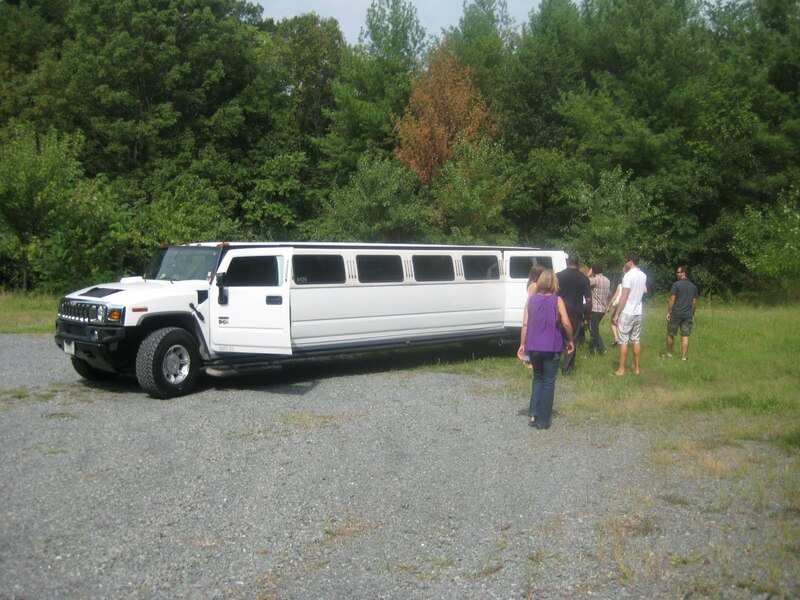 At the height of my environmental studies I gasped as we all piled into a hummer limo, but it held about 15 people so I figured in the long run it was equivalent to 4 cars and not really that terrible. Right? 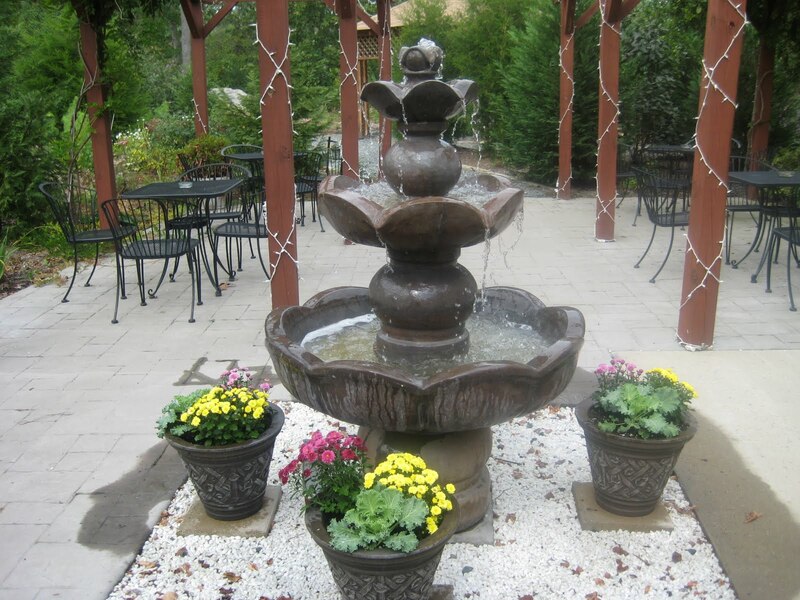 So off we went to the wineries, three in one day out in Loudoun County, a day that started with champagne in the limo, that we decided to toss gummy bears into as we were short strawberries. First stop Tarara, well I don't really remember if it was first, but it was the most memorable. It was very artfully decorated and the wine was good. Sorry no deets beyond that! Next stop, Hidden Brook or was it Lost Creek, either way I couldn't tell the difference in these two, they were both very kitschy and the wine reminded me of Moldova and not of my favorite "Welches" variety. Apparently they are both owned by the same family, perhaps why they are both so similar. 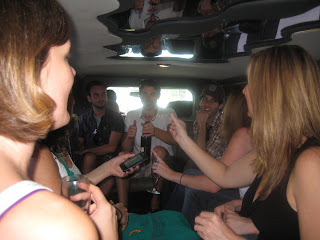 My memories of that day are goofing off in the limo and imbibing all.day.long. I probably slept the entire next day! And of course it had a mirror on the ceiling! Off to Cali for Thanksgiving 2007 (but not before a quick trip to Costa Rica with Jill)! Thanksgiving 2007 hosted by the Matter side of the fam and also Aunt Sue's 5-0 celebration. Me from DC, my immediate fam from Boise, the Grandparents from Reno-ish and Aunt Sue from Seattle all converged in Groveland aka Yosemite at my Uncle Don, Aunt Karine and their plethora of children's mountain home for an uncomfortable family reunion-cause when are family reunions comfortable? Seriously. We've got the right wing, religion hopping folks who think I'm a nut & a half (or maybe just the Antichrist) because I believe in climate change, some closet liberals who just giggle and go with the conservative flow, the home-schooled bunch who love their organics & raw milk, oppose modern medicine & somehow adore Palin all at the same time, throw in a couple of alkies for good measure and you've got a roarin' good time! Well as previously mentioned wine can often make an awkward situation comfortable, some may disagree, but since I picked up that bit of knowledge as a terrified college freshman at a school where I knew not a soul, I fall back on that one...perhaps a bit to frequently. Off we went to wander around some cute country towns, peek in art shops, "oooh" an "ahhh" nic-nacs & ice cream parlors. After a full day of wandering cobblestone streets we ended up at Ironstone Vineyards. 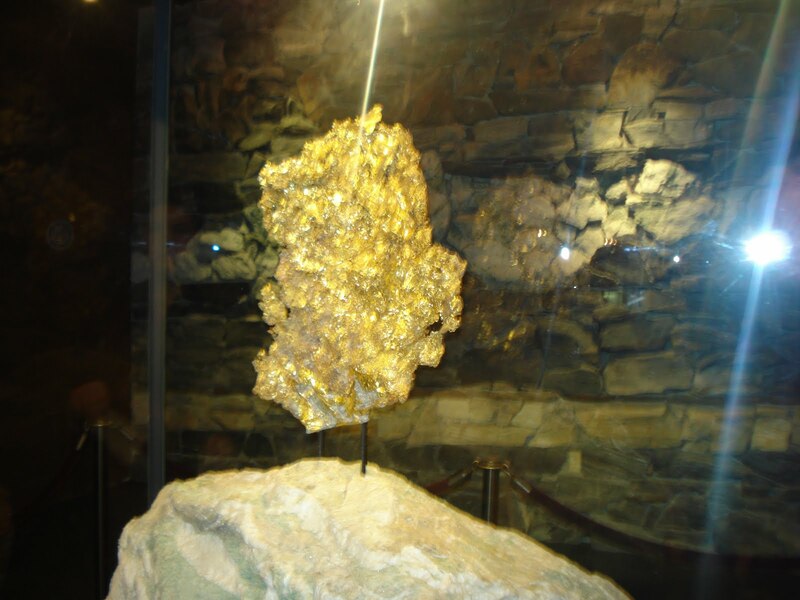 It was a breath taking view & a bit of a history museum on the gold rush inside with huge piece of gold on display as well as jewelry for purchase. I think there was a full floor of artifacts, jewelery & history and then downstairs there was the tasting room. We all left with bottles, making the rest of the week a bit less grating on one's nerves and I even ended up with a bottle back here in DC. A bottle that I did not open until April 2011! Hey, I was saving it for a special occasion ok?! The only problem was is that it was a Viognier not a Cab Sav or Merlot, so as you can guess it tasted a bit like skunky fruit. Ew. Its still in my fridge, waiting to be used for cooking, but I'm also afraid it could mess with my cooking. Live & learn right? We all do actually like each other, most of the time! As we started at Gadino I can't say that recall the details of Rappahannock Cellars too vividly. I do remember that I preferred Gadino, but it could have also been the experience. 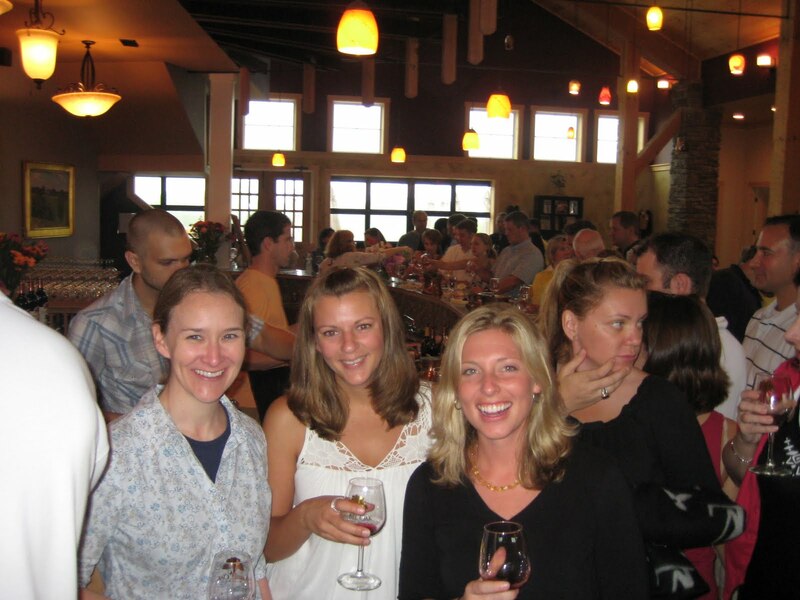 I recall long tables and large tasting rooms, not nearly as intimate as the wrap-around porch at Gadino. Oh I did buy mulling spices there and the vineyards surrounded the property which is quite picturesque. an awkward situation+a party bus+lots of wine flowing=what does that equal? That's right, a wonderful afternoon in the country! By the end of this tasting we had made some new friends which led to an evening game of flip-cup, but I digress. 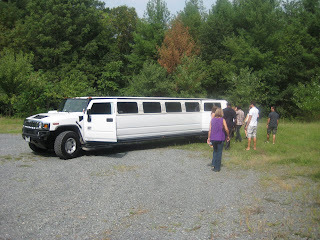 As we were piling back into the party bus with our tasting glasses in hand we found out weren't included with the tasting, but some of us didn't get that message until it was too late, oops! I do recall that I enjoyed the wines here better than at our second stop and I am fairly certain that Gadino introduced me to Viognier. I never could get fully behind a white until I meet this popular Virginia varietal, a bit spicy with a bit more body than a typical white. On occasion you'll find a sweeter Viognier, that reminds me more of a Riesling, but I like to stick to the spicier ones. 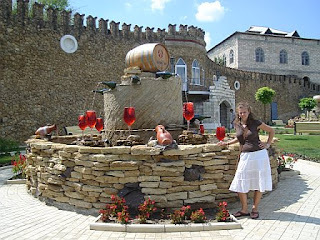 Moldovan wine is typically much milder than other wines, more similar to juice we called one variety "Welches Wine" because it tasted just like Welches Grape Juice! Since I am not a sommelier, my guess is that this is a result of the wine being very "prospat si tineri" (fresh and young) or maybe since its hand picked, crushed and barreled in such small quantities that process must encourage it to retain a lot of its true grape flavor. 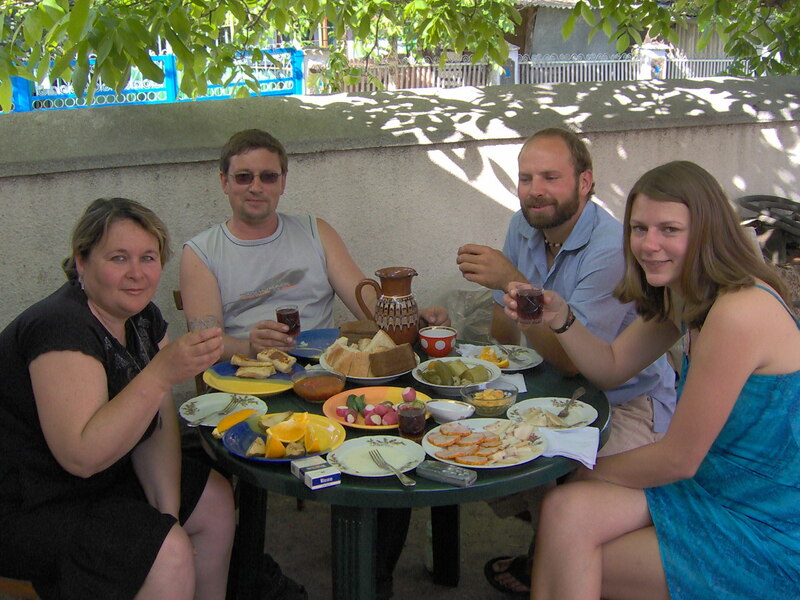 Living in Moldova with its plentiful supply of house wine didn't really leave one with the need to go to a vineyard so I did not visit Milestii Mici until my mom and aunt came out of a visit in the summer of 2006. There are two well known wineries in Moldova: Cricova the main supplier of sparkling wine to the region, and Milestii Mici. 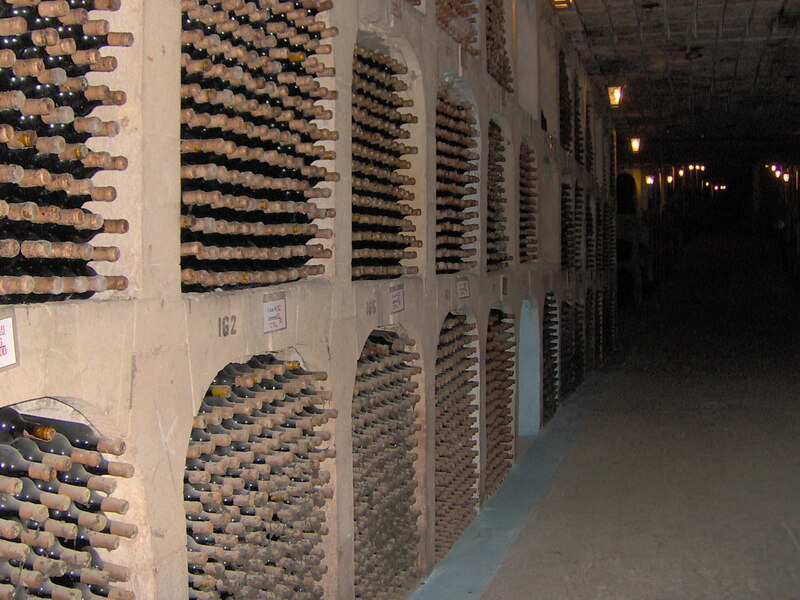 Milesti is more of a winery as it has the worlds largest underground wine cellar that holds over 2 million bottles of wine! 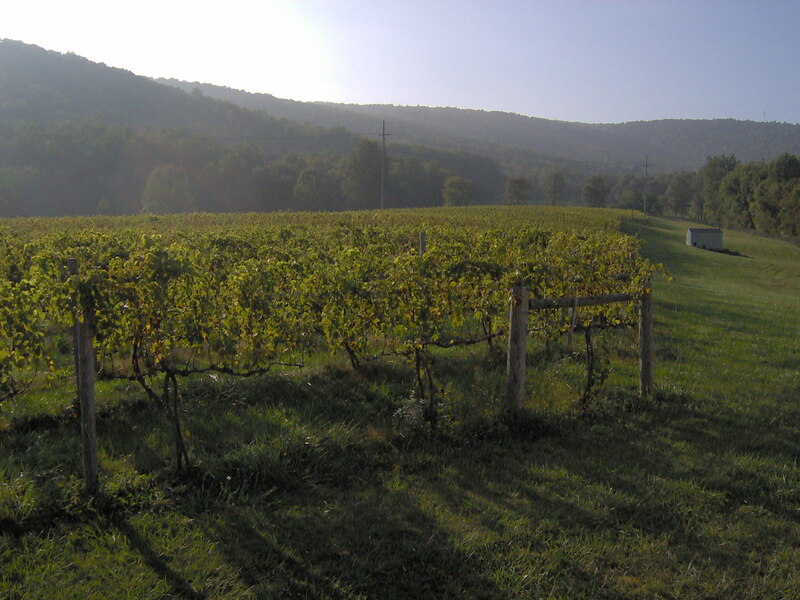 We did not view the vineyard since most of their grapes are bought from independent growers rather than grown on site. When we toured Milestii we were in formed that Chinese tried to buy all the wine at Milestii Mici and that the Queen of England buys wine from there each year, but that could be just a rumor. 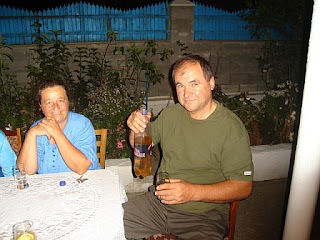 House wine served from a Gura Cainaralui bottle! Contrary to east coast belief, Red Hook Brewery was established in Seattle in 1981 and only in the last few years was it bought by a New Hampshire brewing company. Prior to embarking on my Eastern European adventure I took pause in Seattle for about 3 months and was able to visit this fine establishment with Shannon. Having been born and raised in Seattle she knew where to find this hidden gem back in the woods of Woodinville and while of course the beer was good I distinctly remember trying edamame for the first time. Sorry to say I don't have many other memories from Red Hook, but wanted it to go down in the books chronologically, yes I am that nerdy. If I want to be accurate, and I do, I've decided to start at the very beginning of my American tasting days. Just prior to my 21st birthday my mom and I had taken a trip down to good old Pahrump to visit Pop-pop (my grandpa). Its a pretty sleepy town and he was probably out hitting the slots at the Mountain View Casino & Bowl, so we decided to tour Nevada's only winery about an hour west of Las Vegas, Pahrump Valley Winery. From what I recall the tour was more substantial than most, about 30 minutes long. 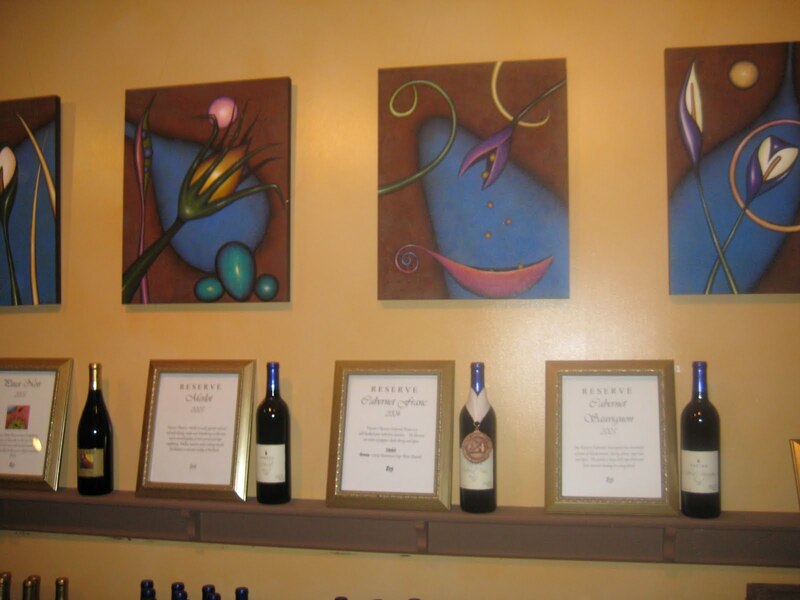 We returned to the tasting room and they started pouring the tastings for the first wine. There was a glass in front of 20 year old me, but the host hesitated and asked if I was of age, Mom & I exchanged looks, mine pleading and hers guilty and said, "well not quite." Damn it! Crushed like the grapes in the vats, no wine for me! So unfortunately I cannot tell you what the wine is like in Nevada, considering they only have one winery I'm guessing its not the best of what's around. Before wine, there was beer in my life. Lots and lots of watered down beer. Beer that I choked back at college parties wincing all the while. There came a point when the Busch Light did start going down easier, just never that enjoyably. Beer was beer and until I could buy my own liquor and mixers it was what I was stuck with. Then I went to Ireland. Oh, Ireland! The land of my people and of Guinness. Before we toured St. James Gate Brewery we had gone to some pubs and I stuck with Baileys or a cider. Then we got to St. James Gate. Our tour was fun and with it you got a pint or two half pints of Guinness. Since I knew beer wasn't my thing, but I was at the Guinness brewery I HAD to at least try half a pint. My world was forever changed that day. What deliciousness I experienced! It tasted nothing like that flat watery stuff in the cans we had back home! This dark black beverage was amazing! Its creamy smoothness the Irish claimed you needed to drink the heavy beverage with a "knife and fork." In addition to a penchant for wine, I can be often found sipping a porter, stout or brown ale depending on my mood. I haven't completely given up light beer, but that Busch is definitely part of my past that I'd like to leave there!